Enabling work at height operations since man learnt about tools and building. 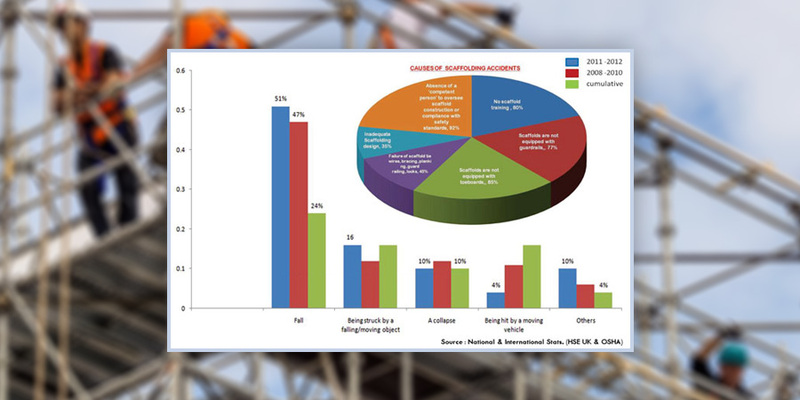 Let’s face it, although the world is continuously advancing and getting hi-tech but still accidental fatalities in the construction industry are on rise. Every year thousands of workers suffer from fatal injuries on the job. Scaffolding is a term mainly used in the construction or heavy infrastructure industry. 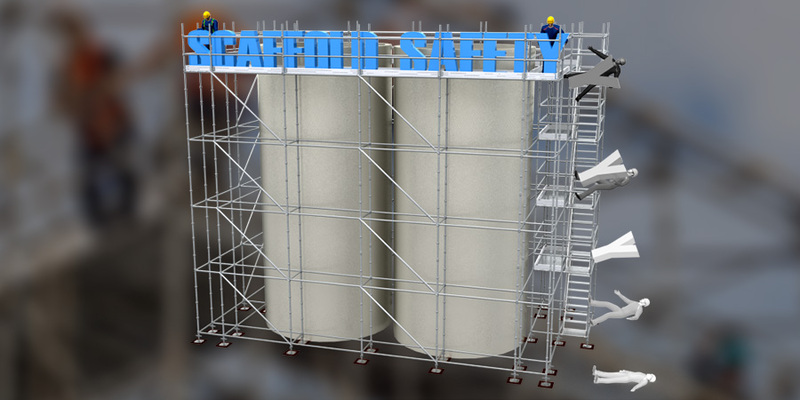 Scaffold is a temporary means of support required whenever working at height.